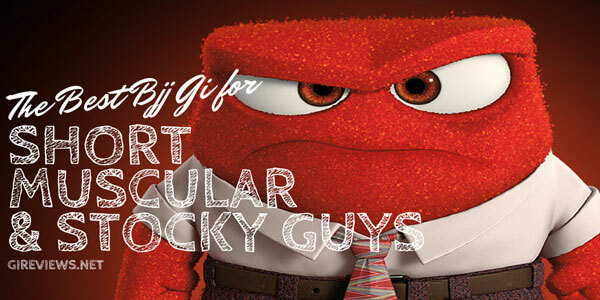 » Gi Review: Soul Roll Jiu Jitsu Gi – Bling Bling!! 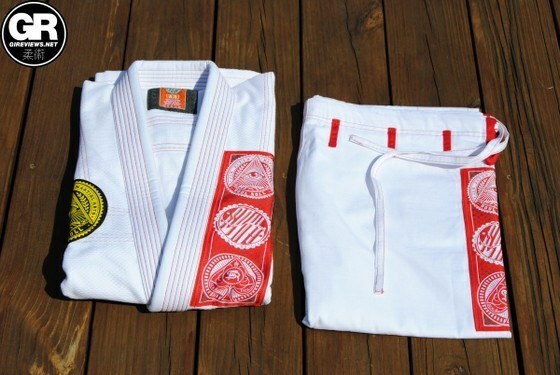 Gi Review: Soul Roll Jiu Jitsu Gi – Bling Bling!! While I really wanted to like the Soul Roll Alpha, there were several major conceptual issues in its design, namely in the cut of the Gi and some of the material choices. The Gi itself looks very flashy, and if you like flashy Gis you should consider Soul Roll, but be mindful of the fit. I had never heard of Soul Roll Kimonos before. Upon receiving the gi, the first thing I noticed was the wonderful gi bag. I have never seen a gi come in a bag that is this versatile (namely the size of the bag coupled with the second, smaller pocket). I think that the folks at Soul Roll had the right idea with this. 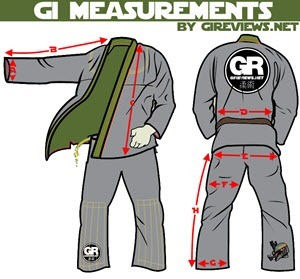 The fit of the gi is the biggest complaint/concern. Even after washing and drying it on high in the dryer I am still swimming in the gi. I am 6’1, 200 LBS so I am well within the advertised range of fit “5’10-6’1 190-225”. Back when I first started I bought an A4 gold weave which I eventually shrunk to fit, this gi fits like that A4 did before I shrunk it. The pants are also very baggy which can be problematic while rolling. Bear this in mind when/if buying this gi. Unpacking the gi, the next thing I noticed was the presence of patches, so many patches, in my personal tastes too many patches, also the theme of the patches is a bit disjointed. The fit of the gi top is extremely baggy, much more so than any A3 I have ever worn. The skirt and sleeves are too long for me, the body is blousy, if this is an A3, I should probably be wearing an A1 or A2 in this brand. 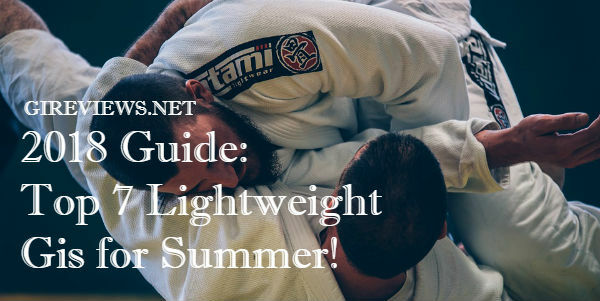 As far as the fabric, the gi top is slated at 350 GSM, what I found interesting about this gi top in particular was the coarseness of the fabric. Other 350 GSM gis I’ve seen were either gold weave or pearl weave, this seems more like a standard single weave made of a lighter fabric. It’s very soft and comfortable, but the lapel doesn’t have a foam in it to give it that added stiffness. The pants are made of a standard ripstop, it’s not waxy like some ripstops so that’s good but many high end gis have gi material gussets which this gi doesn’t have. 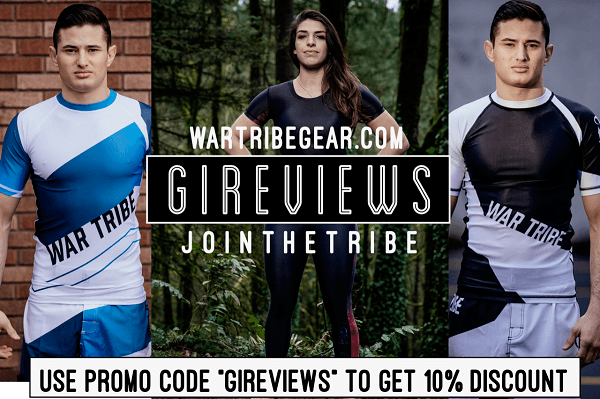 Like many gi pants the Soul Roll Alpha has a double layer of fabric that goes from the top of the knee down to a few inches above the bottom of the pants. Also the drawstring on the pants of this gi is a flat drawstring. One thing I’ve noticed is that the baggier a gi is the more it gets tangled up and untucked. This held true with the Soul Roll Alpha. 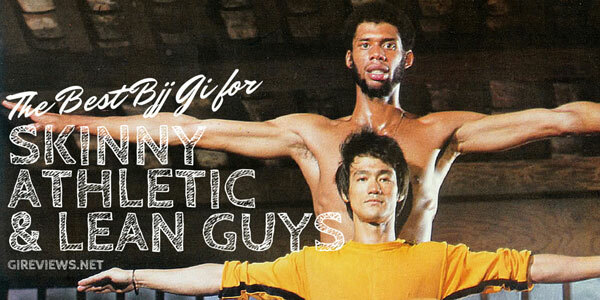 While reviewing this gi I reviewed 2 others, a Lanky FG and a Valor Fightwear. Of the three gis this one intrigued me the most but was a bit of a disappointment given the issues with the fit and the lack of collar rigidity. If I was a gi bling kind of guy, this would have been my favorite though given the copious patching, it really is a very pretty gi. Disclosure: This Gi was submitted to me free of charge (by way of gireviews.net) for review. I have never done any work with or for Soul Roll Kimonos.